Running With Horses: And the Winner is ..... 6,750th place! And the Winner is ..... 6,750th place! 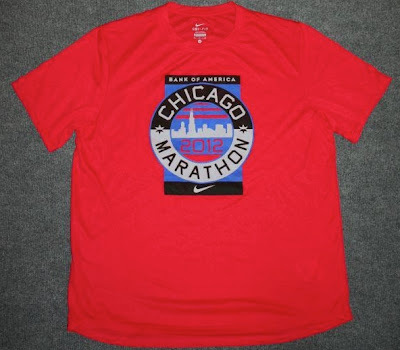 The countdown now stands at 38 hours and 12 minutes until my most anticipated marathon to date officially starts; Chicago. One of the five World Majors and, according to most experts (including my brother and other close friends), one of the very best running events you can hope to experience. 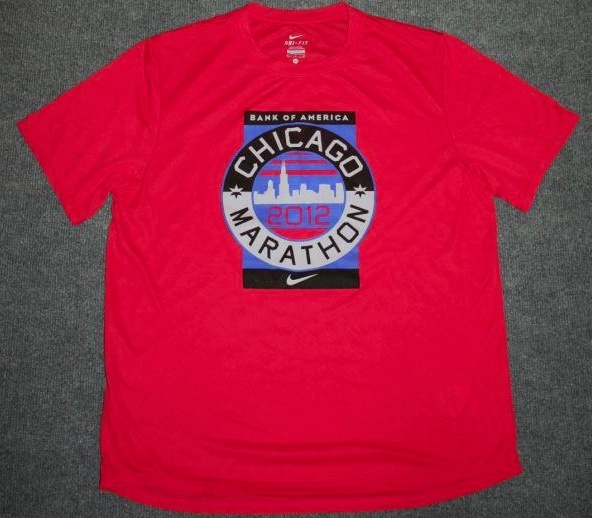 Approximately 45,000 other runners will set out across the windy city on Sunday morning, each with his or her own personal goal. I have yet to decide my final strategy for Sunday, but I do have a goal. For the past 18 weeks, I have been waking up each morning to a posted 3:39:59 on the bathroom mirror. That's my win / loss criteria in Chicago. A single second over and I will be disappointed. A second under and I will be as excited as an Olympic gold medalist. But that's the way it is with running. Unlike any other competitive event I can think of, winning and losing have almost nothing to do with 1st place. Maybe for a small number of elite athletes it does, but for the remaining 44,990 of us, it's about winning our personal race. Think about it, I figure to come in somewhere around 6,750th place with my projected time. I couldn't care less. In fact, if I were to come in 45,000th, yet run a sub-3:40, well it's still party time in Chicago! Wouldn't it be nice if life in general were more like running. If we were more concerned about being our best and encouraging others to meet their goals as well, even as they go higher, farther, or faster than we might go. I'm not talking about awarding participation for participation's sake, but rather focusing our efforts on personal goals and objectives rather than on always having to be number 1 to avoid the tag of failure. I wasn't in time to wish you good luck, but I hope it went well! Look forward to reading your recap.